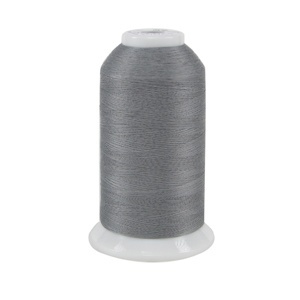 #50 is a lint-free, low/medium sheen, smooth #50/3 filament polyester thread. Due to its fine nature, So Fine! #50 is an excellent blending thread commonly used for topstitching applications when the fabric or backing design is to be more prominent than the quilting. Available in 134 colors, So Fine! 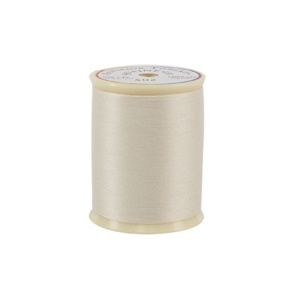 #50 also makes a wonderful bobbin thread and is available on prewound bobbins for convenience. 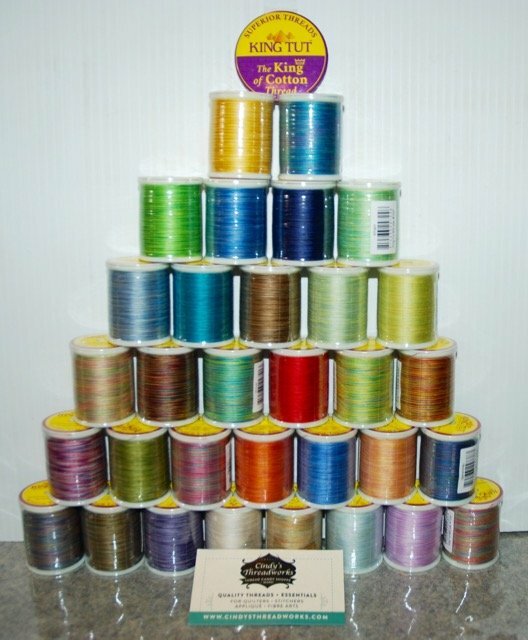 Reduce the time spent cleaning your machine by using a quality thread like So Fine! #50. Even twist means smoother sewing and less breaks. Available in 134 brilliant solid colors. Note: Numbers 401 to 451 are usually in stock. Numbers 452 and beyond will be sent upon arrival after ordering, approximately10 days.